Massachusetts State Police deny the troop involved in an ongoing overtime abuse investigation established a quota for issuing tickets to drivers. 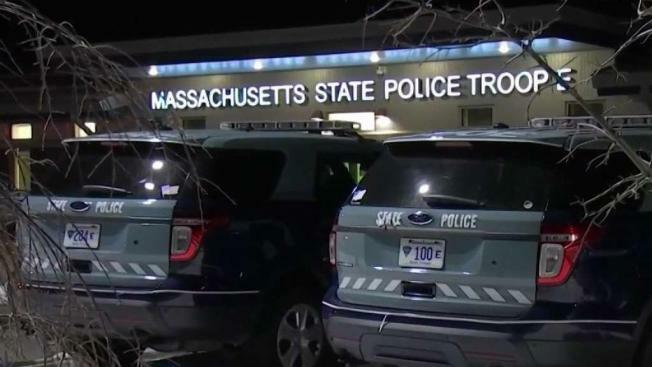 The Boston Globe reports troopers in the disbanded Troop E were expected to issue a minimum of eight tickets during their shifts. Troopers who failed to meet the quota reportedly were denied opportunities to work overtime. In a statement to NBC10 Boston on Tuesday, state police said the department does not condone a quota system. "While the department does not comment on ongoing legal proceedings, the department has no policy or operating procedures that establish quotas, and does not endorse a quota system," the statement said. Allegations of the quota came to light following a sentencing memo for Eric Chin, who pleaded guilty in connection with the ongoing scandal and was terminated from the department in December 2018. Dozens of former troopers from Troop E were charged for fraud and embezzlement for being paid for overtime shifts they did not work or from which they left early.